Interested in private equity investments? Midas Equities offers unique private equity investment opportunities for qualified private investors, family offices and institutional investors. We provide opportunities for private equity investments in privately held companies and in real estates. Private equity as an asset class has historically been very lucrative and well performing. We believe that the investment opportunities Midas offers will continue the heritage of this asset class. Investments may be acquisition opportunities where the majority of a privately held company is sold to investors. Or, a private company is seeking growth funding and offers investors minority interest in the company in a share issue. We offer investors various project financing opportunities in commercial and residential real estate development projects. Typical instruments may be short and medium term project equity, private/junior debt or guarantees. We offer interesting indirect investment opportunities among alternative investment funds. We focus on reputable European and North American managers. We have been working with well performing venture capital, buyout, infrastructure, real estate and hedge fund managers. Please join our investor circle. We will share interesting investment opportunities with you in discreet way. 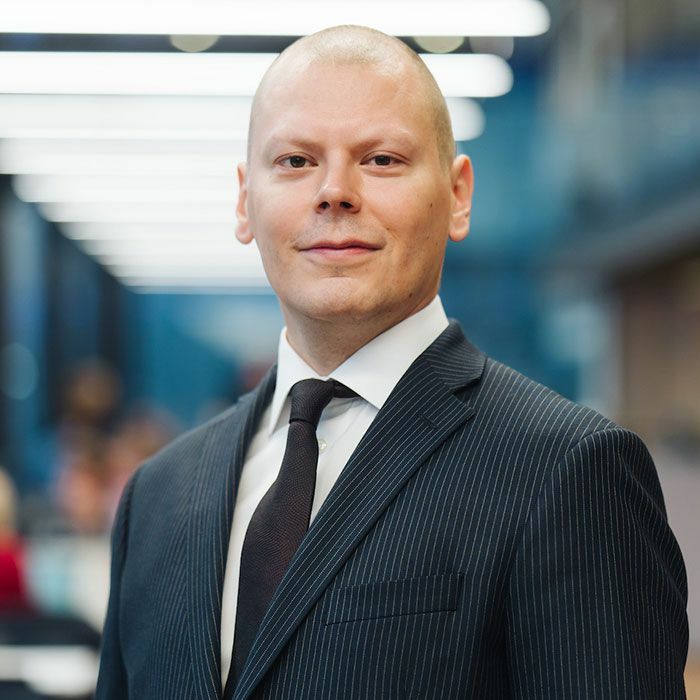 Jyrki Soininen is serving Midas Equities as Partner. He is responsible for investor relations at Midas Equities. Mr Soininen has been working in finance industry since 2002. Before joining Midas Equities he served Sampo Group’s life insurance arm Mandatum Life as Investment Manager. Earlier Mr Soininen has been serving Sampo Bank and OP Financial Group.